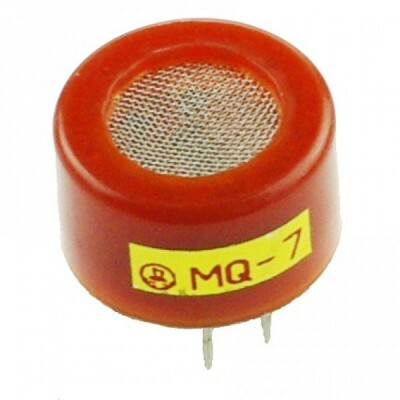 The MQ7 is a simple-to-use Carbon Monoxide (CO) sensor suitable for sensing CO concentrations in the air. Detects CO-gas concentrations anywhere from 20 to 2000ppm. The sensor's output is in analog resistance. 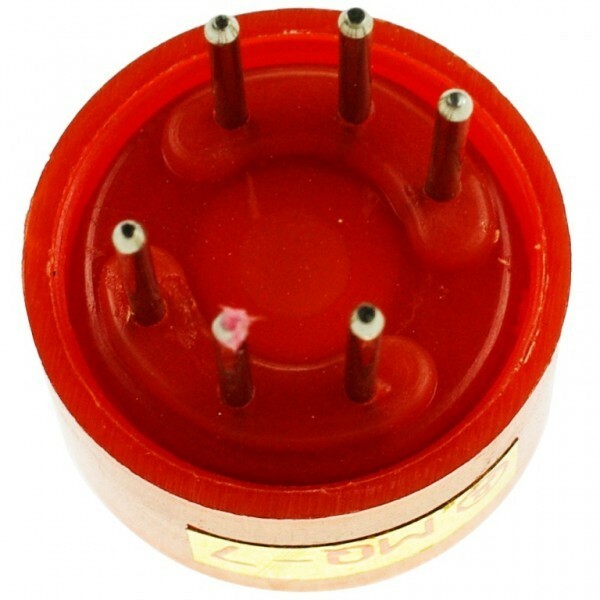 The drive circuit is very simple; all you need to do is power the heater coil with 5V, add a load resistance, and connect the output to an ADC. 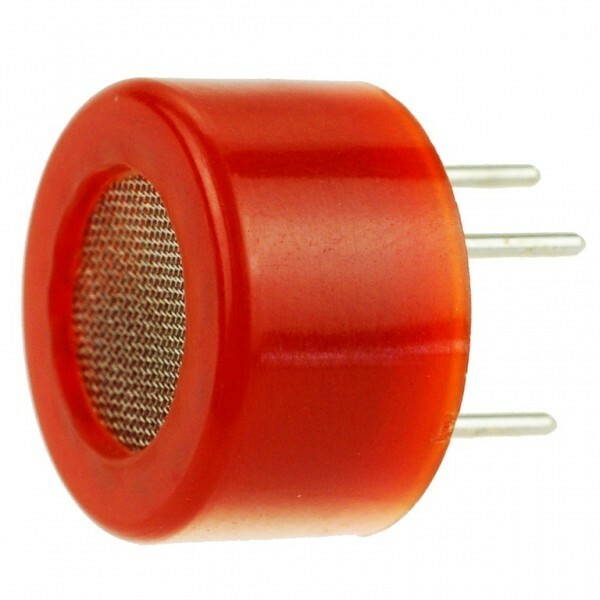 Carbon Monoxide Sensor (MQ7) x 1.